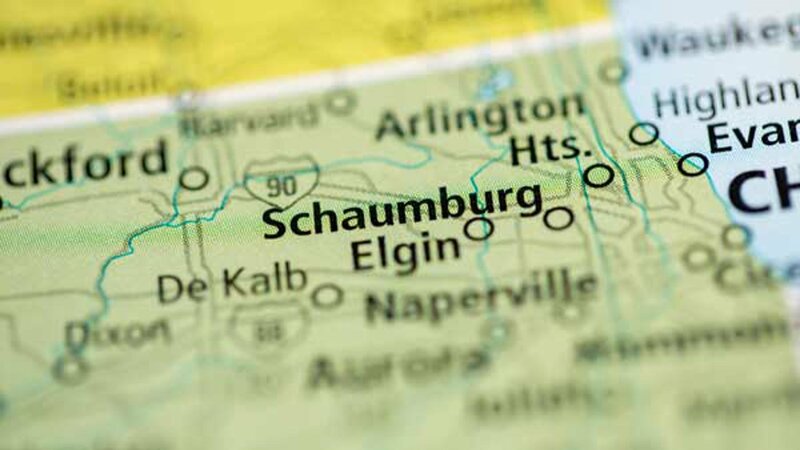 SCHAUMBURG, Ill. (WLS) -- Northwest suburban Schaumburg was named one of the best places to live in the country, according to Money magazine. In partnership with realtor.com, the magazine ranked the top 100 places to live in the U.S. in 2017. Schaumburg made the top ten, ranking No. 9. The places featured on Money's list offer a healthy economy, affordable homes and a high-quality of life. Schaumburg was noted for its investments in its parks and for entertainment, including the Prairie Center for the Arts, Legoland and Woodfield Mall. To find out more about how Money made its 2017 list and the other 90 places featured, click here.